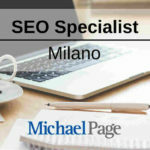 Michael Page seleziona, per conto di un’azienda E-Commerce, un SEO Specialist a Milano. 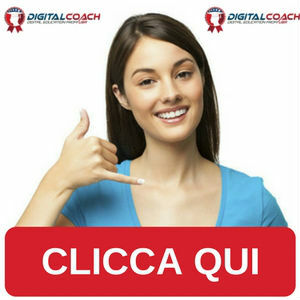 Brand audit e Digital Reputation Management. 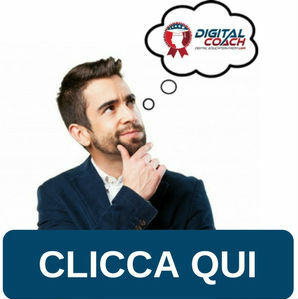 Passione per il Digital Marketing. 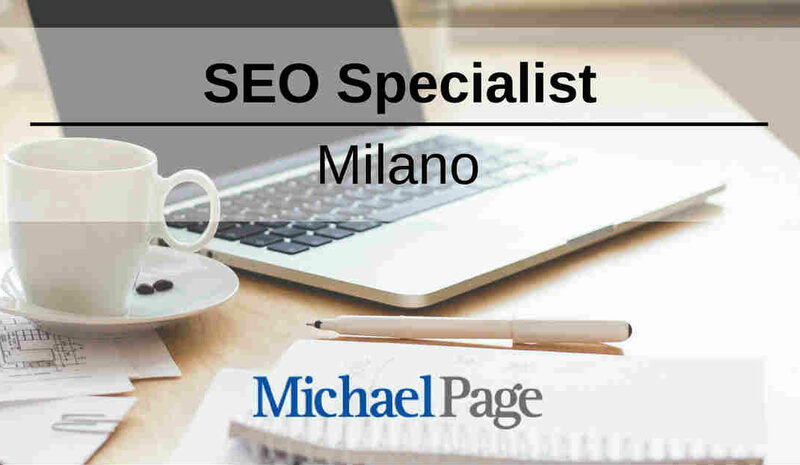 To apply for this job please visit www.michaelpage.it.